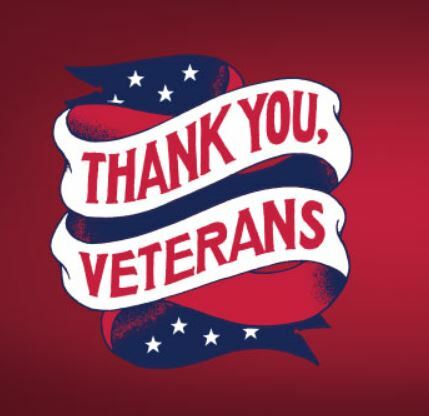 2016 Veterans Day discounts, free meals, deals and sales. The website Militarybenefits.info did a nice job amassing a large list of vendors offering free meals and other deals to our Veterans on Veterans Day. Lots of other good information on this website for the benefit of veterans and their family. Well worth a visit! Reflecting on this recent election, I am appreciative for the service of our armed forces, who protect our rights and system of governance. The people have spoken and decisions were made. It is now time for us to work together for our common good. To all who are serving now, stay safe and know that the American people appreciate you and your sacrifices. For all who have served, I salute you. On Friday, November 11th our nation formally recognize our veterans. I say we should recognize them every day, because every day they are there for us.